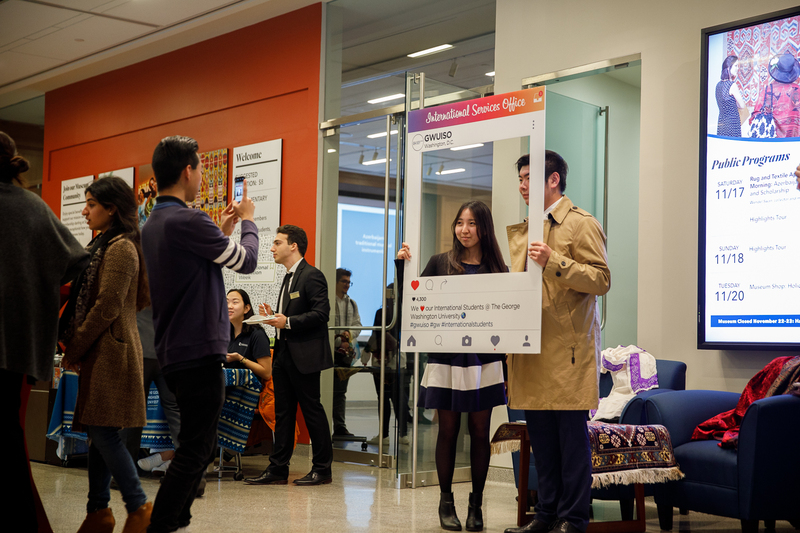 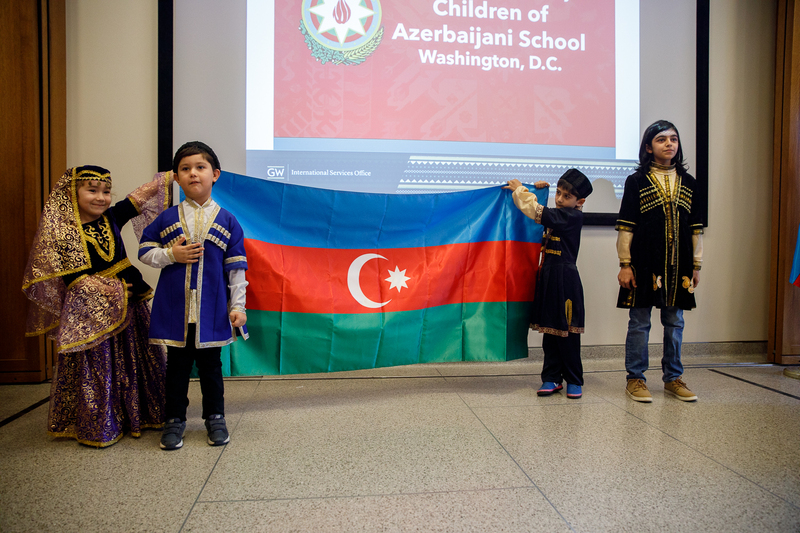 Azerbaijani Students Association joined with GW leadership at the cultural event. 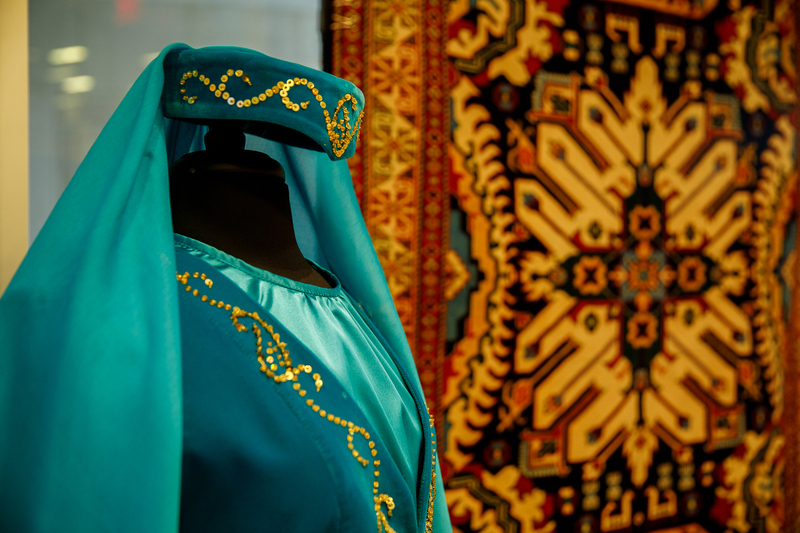 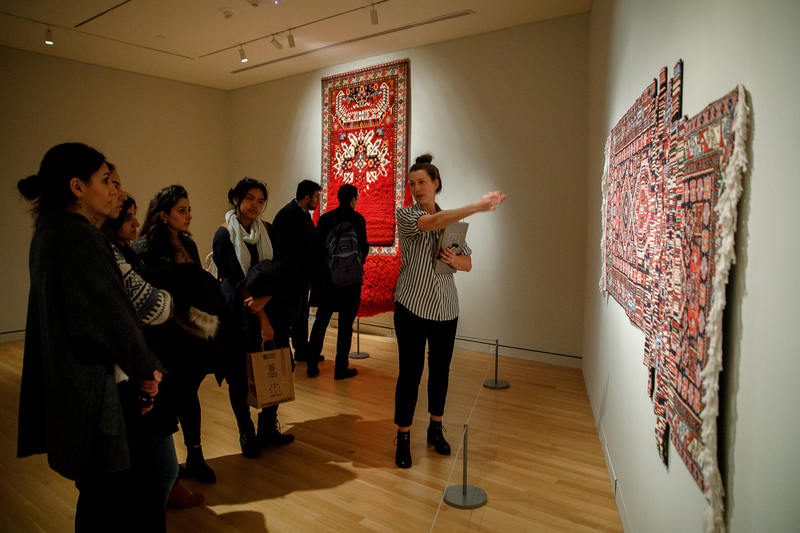 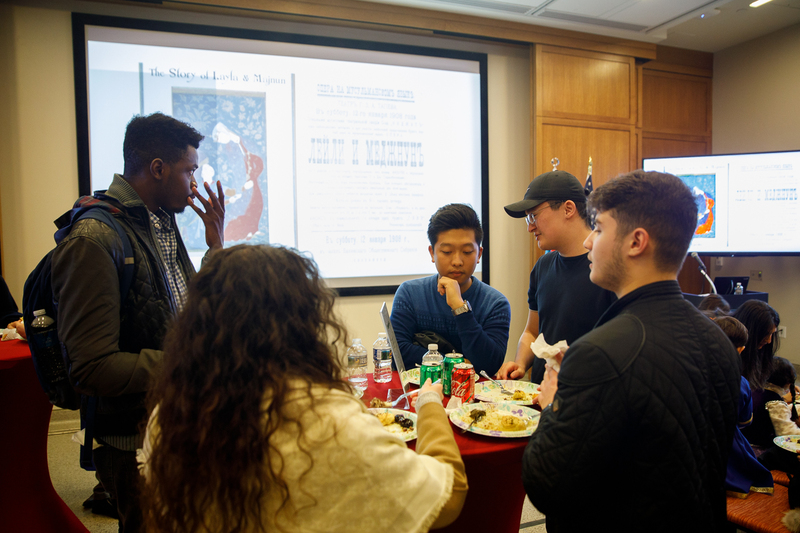 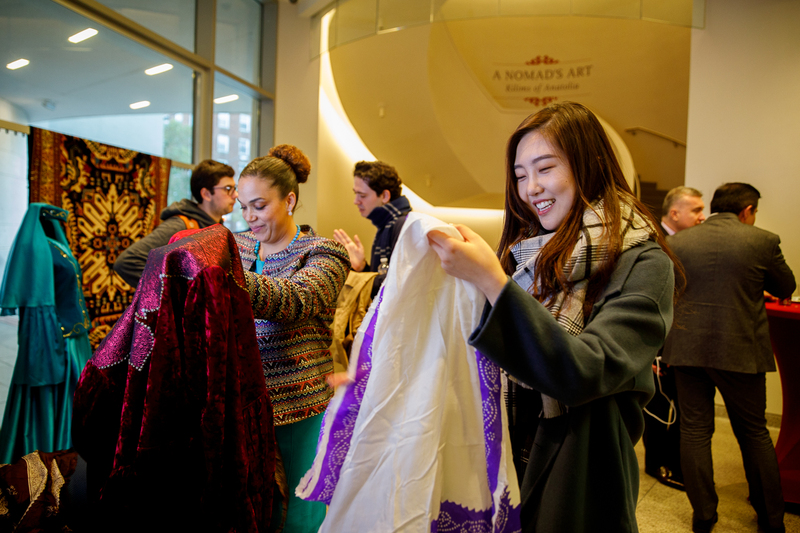 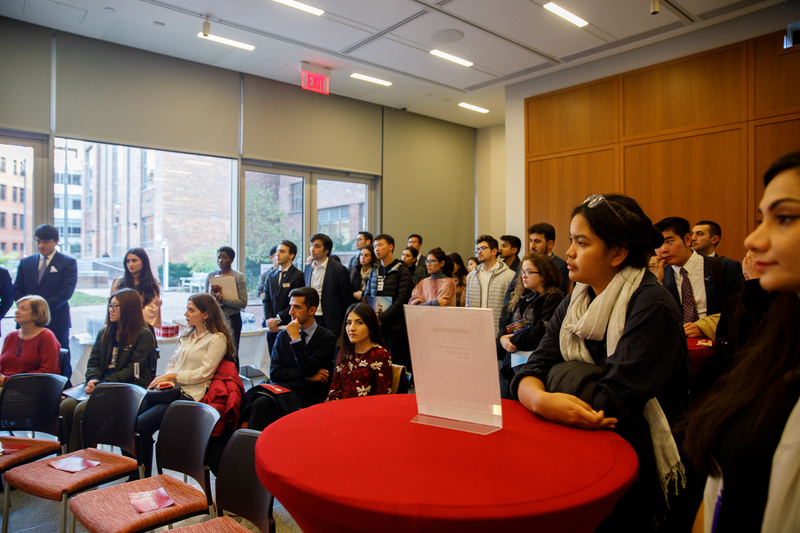 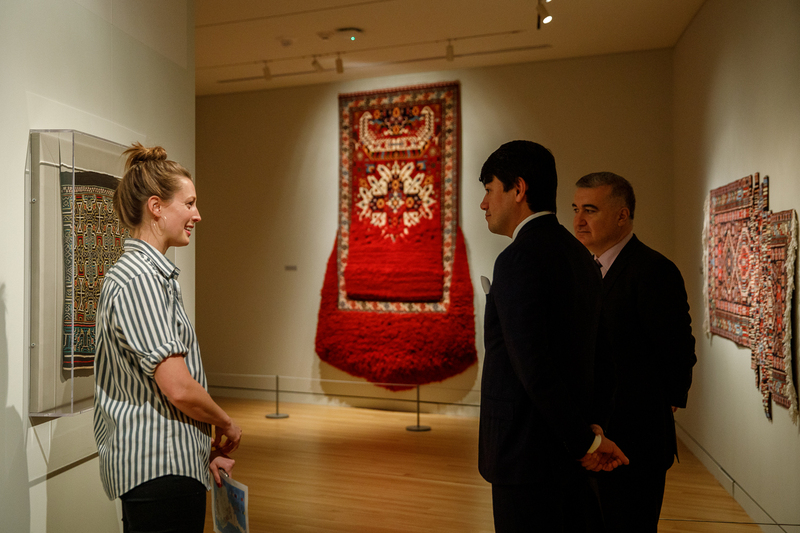 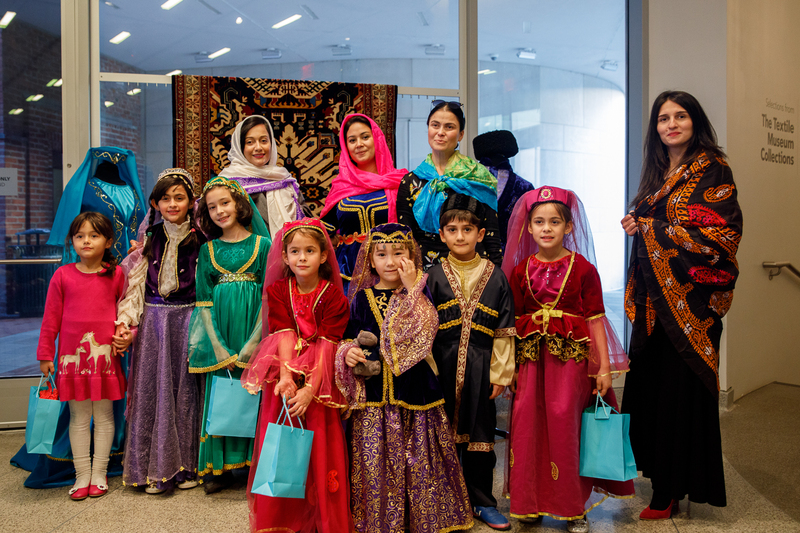 The George Washington University International Services Office along with the GW Azerbaijani Students Association welcomed the Azerbaijani Ambassador to the U.S. Elin Suleymanov to the George Washington University Museum and The Textile Museum on Nov. 16 as part of International Education Week. 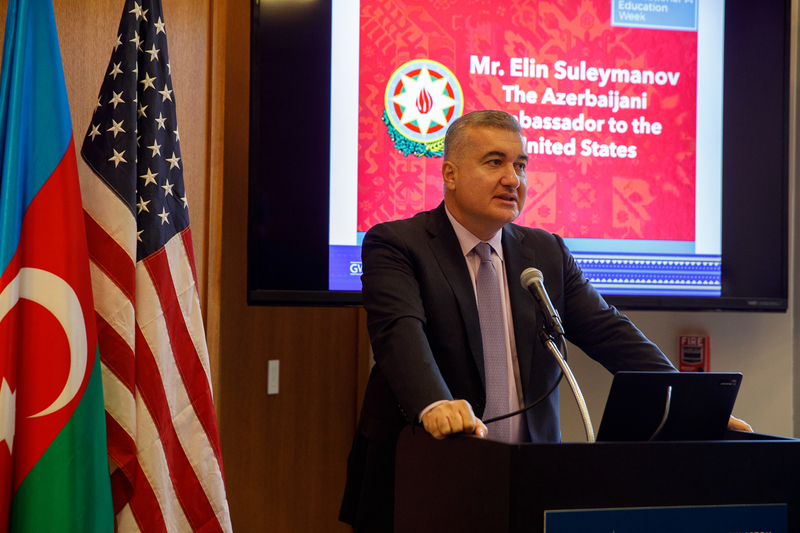 Participants got to meet Ambassador Suleymanov and learned about the unique culture of Azerbaijan. 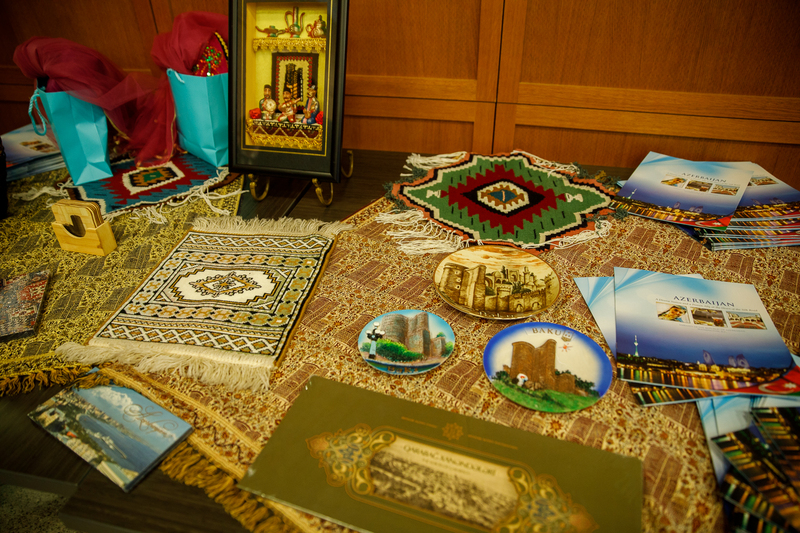 The site provides resources and information on international services and efforts.